Whether natural or man-made, disasters attract a strange mixture of horror and fascination. However, the spectacle of devastation is only ever one part of the story. Take a closer look, and you will find tales of extraordinary human endurance and heroism, stories that veer from the horrific to the oddly humorous, and lessons that can be learned to make our world safer. &nbsp; From the Titanic to the Costa Concordia, the Station nightclub fire to the Pulse nightclub shooting, these extraordinary events – and the people involved – are examined on the Great Disasters podcast, written, researched, recorded and produced by me, Kari Fay. &nbsp; From official reports, first-person accounts, and contemporary media, I delve into the often-appalling details of these events to bring you the full story. People gathered on the beaches to watch the awesome waves, but this was no mere squall coming in from the Gulf. It was a hurricane, and by the following day there would not be a single building in Galveston standing undamaged. 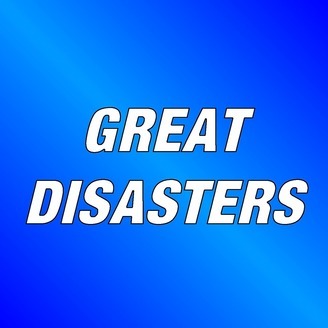 Visit www.greatdisasters.co.uk for the full transcript and more. 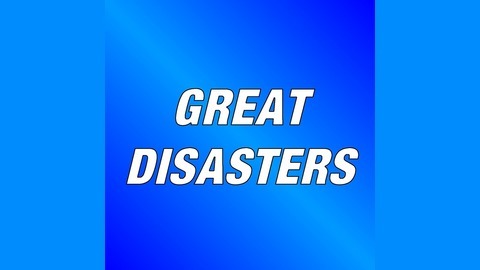 Check out the Great Disasters Podcast on Facebook, Twitter, and Instagram - let me know what you think of the show.